Believe it or not, the first ever image scanned was in 1957! 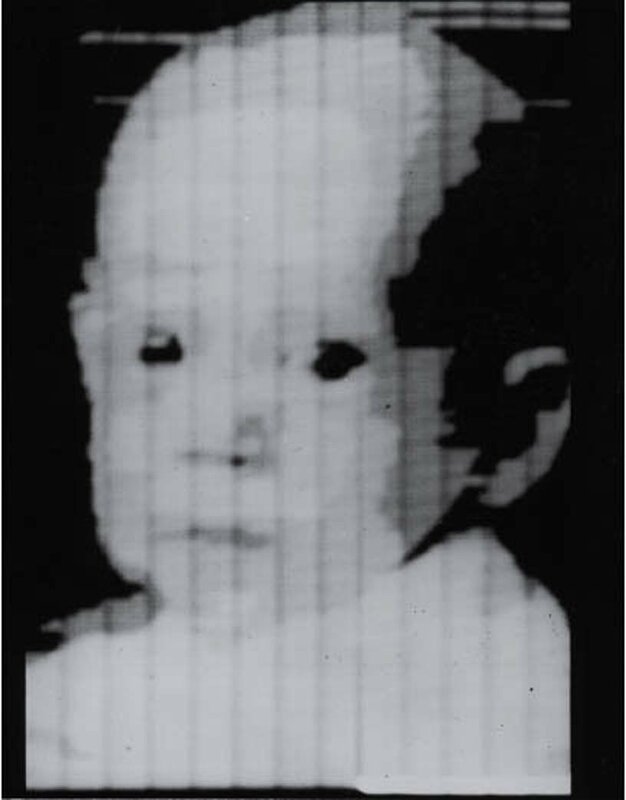 This image was a photograph of the three month old son of the creator of the scanning device. This was obviously a long time ago and we have moved on considerably since then. However, the majority of document scanning devices, particularly in the home, are still often used for this very purpose. Our obsession with going digital has grown and grown over the years, since the very first commercial computers became available to the everyday man back in the 80’s and document scanning has played a huge part in that scheme. Without document scanning we would not be able to retain our images and files digitally. For as long as possible, priceless items and heirlooms can be looked at again and again. But document scanning is not just exclusively for the sentimental. There is, and always has been, a huge need in business for document scanning, or document imaging as it is sometimes known. It’s only recently that businesses across the world have seen the major benefits of document scanning and digitisation. Document scanning is the silent helper that has made a huge difference to thousands of companies across the world. It has not only boosted their efficiency in the admin departments, but also saved vital space in the office and potentially millions in expenditures each and every year. Thanks to companies like us here at Pearl Scan Solutions, just about any type of file or document can be made digital and converted to a fully readable digital copy and therefore makes the files easier for you to search for and find via computers. But it’s not just a matter of scanning documents into a digital format and leaving it at that. We use scanning devices which literally scan tens of thousands of documents each and every day, considerably more than a conventional, commercially available document scanner that you could buy yourself. Because of this ability to scan so many documents at any one time, the files can be scanned, digitised and ready for digital use in a matter of days, so you needn’t be without those documents for long. We are also at a point with technology where we are able to not just scan documents but develop software that enables us to make the digital document completely text searchable. This is a process known as OCR or Optical Character Recognition which is not just a fairly complicated process but is technically brilliant with usually high accuracy ratings, depending on the age, quality and condition of the original documents. 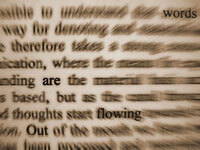 OCR is usually able to read most documents from the last hundred or so years, with the exception of handwriting. The improvements this can offer when it comes to efficiency are immense. Compare searching through a cabinet of documents for a file, which is potentially badly organised or just out of order, with a simple text search on your computer. This can be done via the name of the file title that it has been indexed with, which can usually be a reference number, client name or anything else that you like to sort your files by. You can also find the information you need by searching through the OCR’d document for keywords, addresses etc. with virtually instant results. Combine that with the space saved in and around the office and it looks like a pretty decent alternative. Document scanning is also a great alternative to physically storing your documents with a document storage company. Document storage companies, as some of you will already know will, charge a monthly fee and usually pretty excessive retrieval fees for giving you back a document that belongs to you anyway. That can also come with a 1 or 2 days waiting period or even longer. All that hassle can be a thing of the past with document scanning and digital document management because you can now store all of your own documents on your own systems, over your local network, or online in the cloud. They are available anytime to you with no recurring costs, no retrieval fees and no waiting. Law firms find legal file scanning particularly attractive as they are required to hold on to legal documents for at least 7 years here in the UK and, as such, they have no choice but to put the files into storage. Digital documents are considered a valid format these days for these purposes, so this service saves them thousands per year. HR departments also find document scanning services incredibly useful due to the potentially huge amount of employee files they need to hold. Having the HR files scanned frees up office and storage space as well as costs. As already mentioned, document scanning and document scanners have been around for as long as the majority of us can remember and have been making a difference in our lives for what seems like forever. Whether that’s with our personal snapshots from the days before digital cameras (if you can remember such a time! ), right up to modern business techniques and digital document management. It’s a worthy investment and one that all businesses should consider particularly if they store documents such as invoices, legal documents and patient or employee details files. To find out more about how scanning documents with Pearl Scan’s document scanning service can help you and your company, get in touch today. For a free, no obligation quote for your scanning project, complete our online form by following the relevant links below.